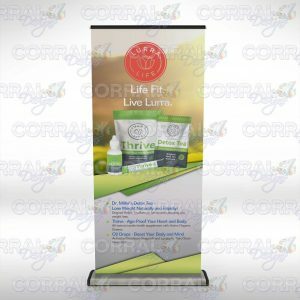 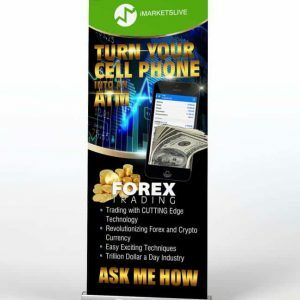 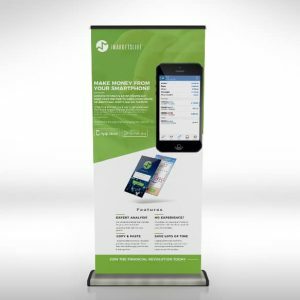 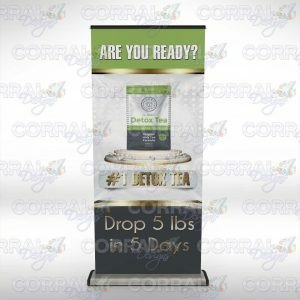 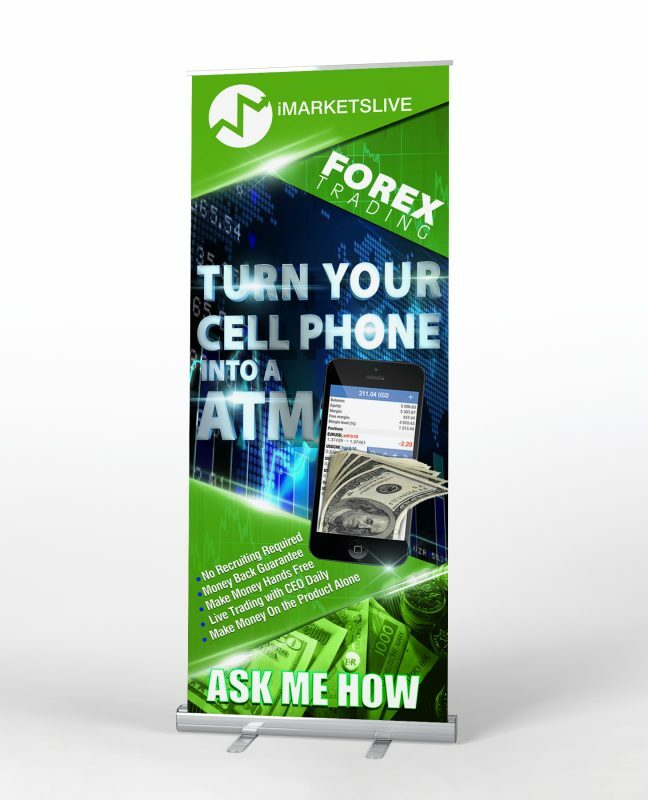  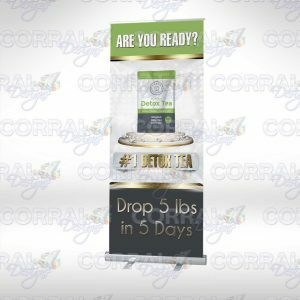 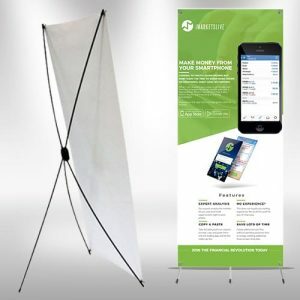 This 33″ wide banner display stand is lightweight and portable. 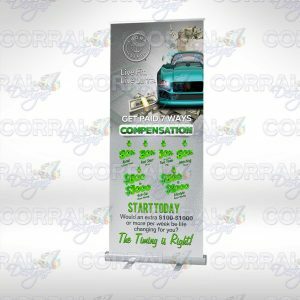  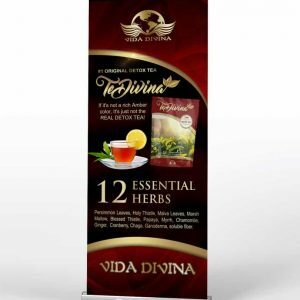 Features include a telescopic pole that allows adjustable banner height between 64″ and 78″. 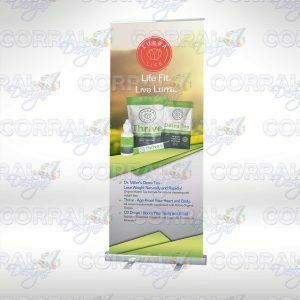 When not in use, your Banner is stored inside the anodized aluminum casing which fits easily into the travel bag (included).